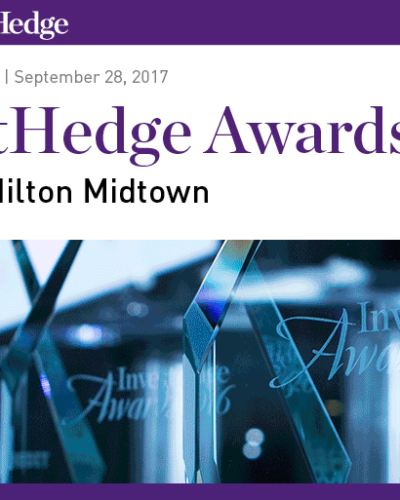 We are pleased to announce that our Long/Short Selection - Lynx fund has won the InvestHedge Award in the European Strategies · 5 Years category. Congratulations to the whole team! Discover Notz Stucki funds on www.nsfunds.com.